Why It Is Always Better to Buy Ceiling Fans Online? Want to install a new ceiling fan in your home? The most trusted Online Appliance Stores are here with the best ceiling fan models at your doorstep. There are several things to consider while you are shopping for ceiling fans. Some of the points are the color, style, number of blades, type of mount, and some more advanced features like remote controls, and lighting. But, from where you should look for all these together? You may think of the local store first but you must be surprised to know that there are several more advantages of shopping for these home necessities online. Today’s online shopping industry is seen to be booming with the advancement of technology. Browsing the online ceiling fan models can be done at any time and from anywhere. These Online Appliance Stores are going to make you feel as if you’re seeing the largest ceiling fan showroom sitting at your comfort zone. Take a sip of coffee and shop now. Having trouble in installing the ceiling fan in your room? Is your ceiling fan giving trouble? Then contact the Online Appliance Store’s customer service. No matter what time of the year it is, a ceiling fan can keep everyone cool and comfortable. 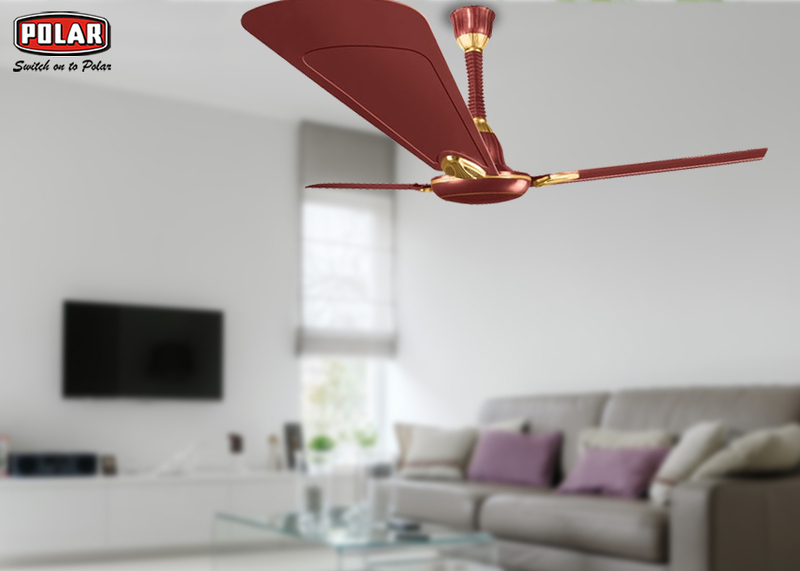 A ceiling fan helps to circulate air in the hot summers and makes a place cool. If an efficient ceiling fan is there in the room then you will surely not need an air conditioner. 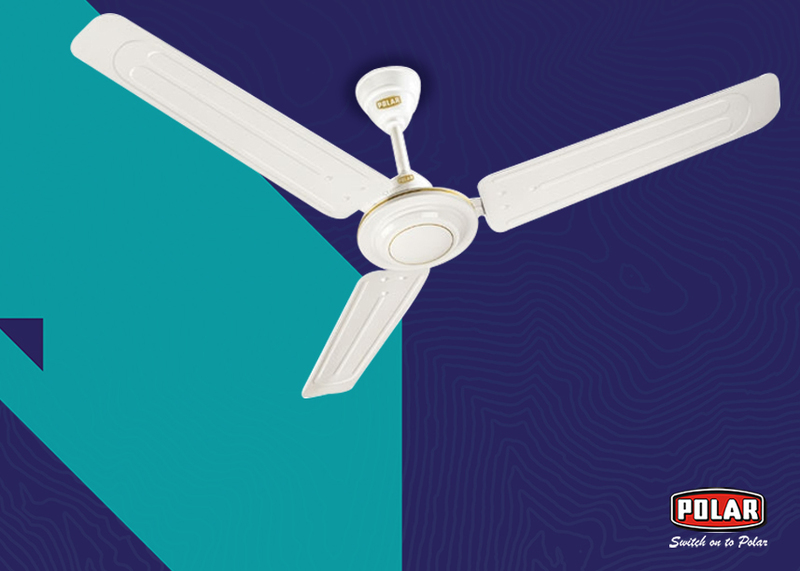 Even in the winters, ceiling fans help in circulating warm air all around the space. But, sometimes even a good quality and efficient ceiling fan can give problem and may not run efficiently sometimes. In this kind of situation, you are always welcome to get in touch with the customer care service of the most trusted Online Appliance Stores. Your problem will be solved within a couple of hours and your fan will start working efficiently like before for sure. 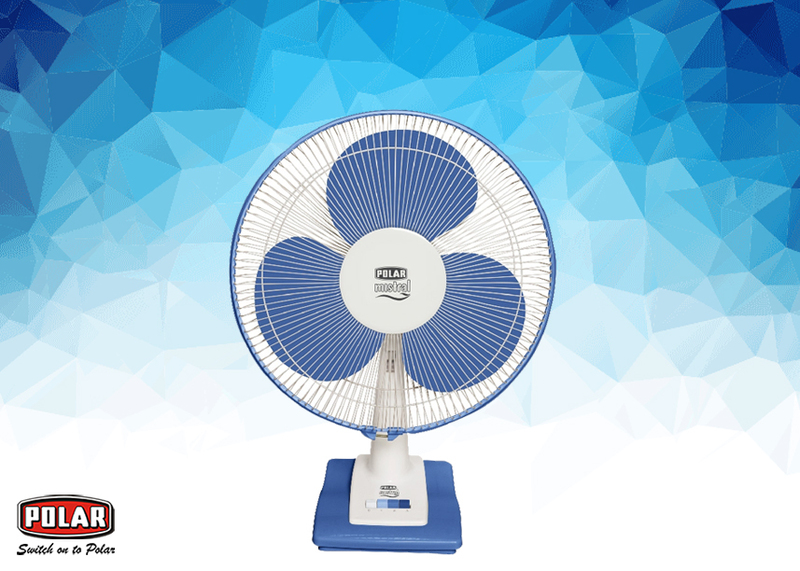 The Online Appliance Stores has brought the widest varieties of table fans this summer. Every design in the range is unique and looks extremely elegant. 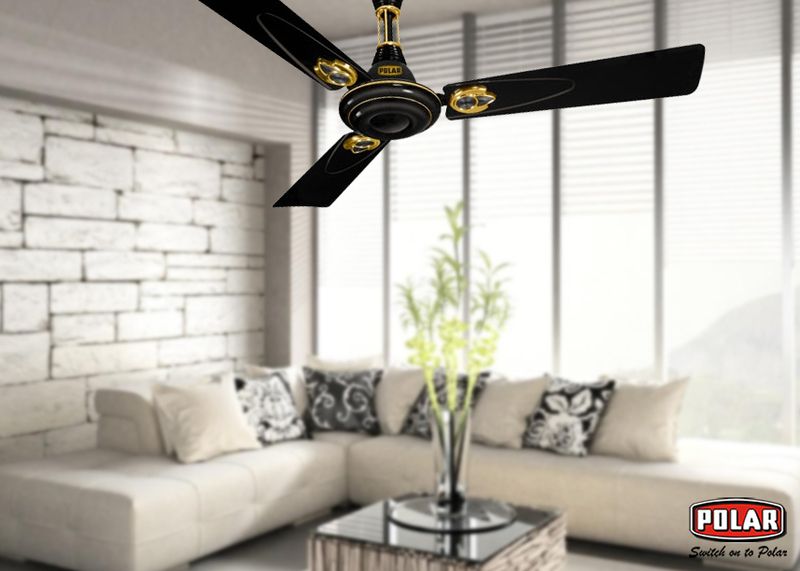 Explore the frequently asked questions along with their answers below, in order to get the right ceiling fan for your home from the Ceiling Fan Online Store. Ceiling fans are the must-have household appliances. Be it the bedroom, the living room, or the dining room, there must be a ceiling fan to circulate cool breeze all over the surrounding space.